Dental Implants can last a lifetime with good oral hygiene. or more teeth. A dental implant serves as an anchor for a new replacement tooth. It is surgically attached to the upper or lower jaw where a tooth has been lost due to gum disease or injury. Replacement teeth are made to resemble your own natural teeth and because they attach to the implant, they look and perform like your own. 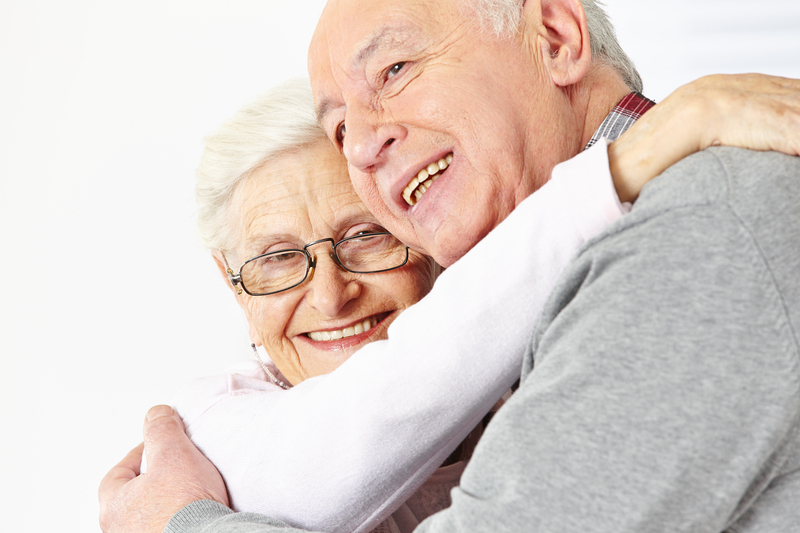 Dental implants offer many advantages over dentures, bridges and crowns. They are more cosmetically appealing and durable because they are anchored to your jawbone. They also make chewing easier and are more comfortable than dentures. In fact, you may even forget you have one once the procedure is complete. Dental implants can also last a lifetime with good oral hygiene. Dental implants have been in use for over 25 years and are now made of titanium, which is compatible with the human body. In general, dental implants have a 98% success rate of restoring missing teeth.